Food 4 Thought is a registered NGO that has been helping their community for many years – effectively and sustainably! Food 4 Thought was started by a dedicated group of women from diverse backgrounds who have the education and care of marginalized children in their hearts. They all recognise the urgent need to prepare severely marginalised 3-6 year olds for primary school. 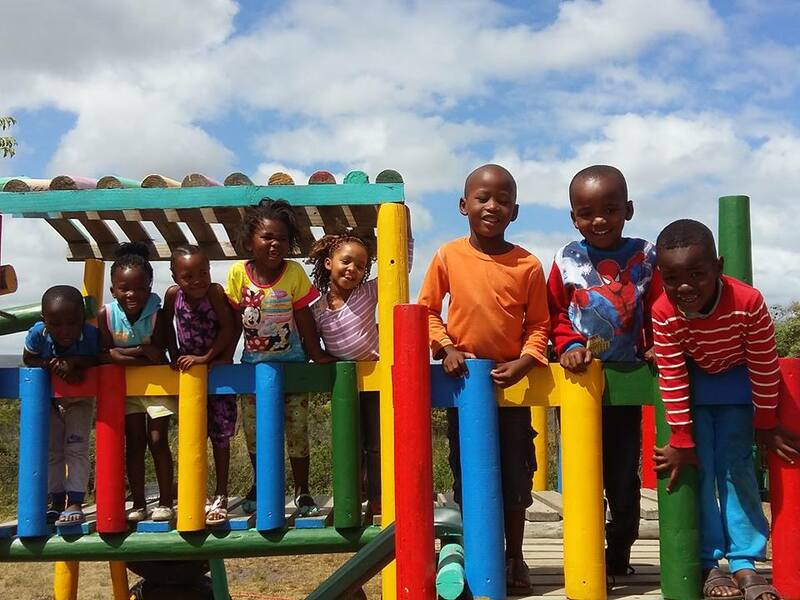 To this end a pre-primary school, Funimfundo, was established and grows from strength to strength each year. Other projects include a community vegetable garden and regular art workshops and outings.